Starting a blog includes so much effort and time to create a content that will attract people. You probably think how you can bring audience into your blog post and read it. Its a risk on how you attract people and make them coming back to it. You spend too much time into it without expecting if people can spend their as well reading on it. However, there is only one rule for creating an eye catchy blog post, it’s a quality content. 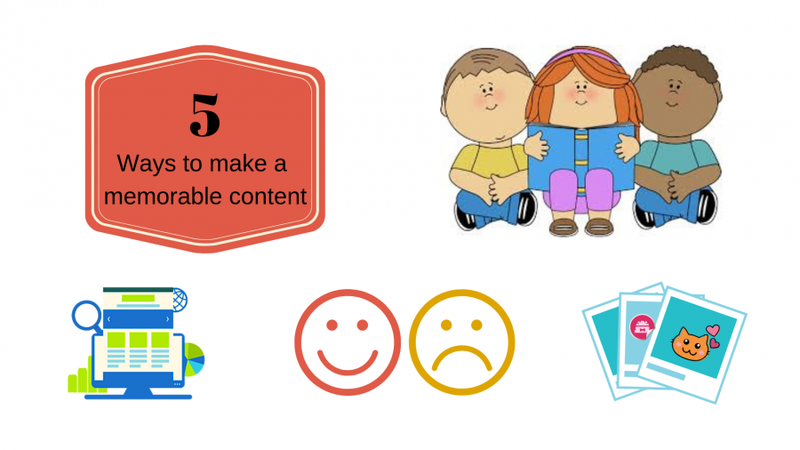 There are five ways in which your post can mark to your audience’s minds. It’s like you are talking to your audience and telling them the real story happening. Make a reason to believe them through your interesting stories where they can relate into. Inspirational stories make people become even more interested and they found it informative. Whenever you see news articles or books, its always the titles that you first looking at, that gives you idea on what the content is. There is also a famous saying, “Dont judge the book by its cover”. So its always the titles or headlines for your business that make you a quick understanding of what its all about. Make your headlines short, easy to understand and direct to what you are pointing at. People become curious and excited to read your articles once you get their attention. Make them feel that your story is the one they are looking for. Add some variations like strong emotions, exaggerated etc. People can easily remember stories with great emotions which can bring engagement to your post. Blog posts with great stories mark on people’s minds. They can even memorize those lines. With that, they tend to share it to their friends in social media like facebook and twitter which can help to increase your viewers. If you create your first blog post with a great content, make another one which is greater. Do not fail your audience’s expectation by bringing the not so quality and attractive content on the next visit. Remember, you are marketing your audience and your audience becomes more excited on reading better articles from you. Images or visuals add attractions to your post. 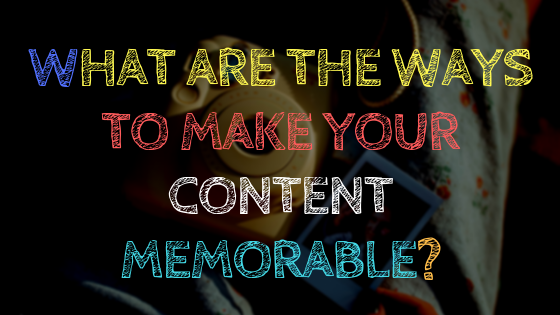 Create images that describe your content for your brand. They find your post easy on the eye and will keep them on coming back to your site.